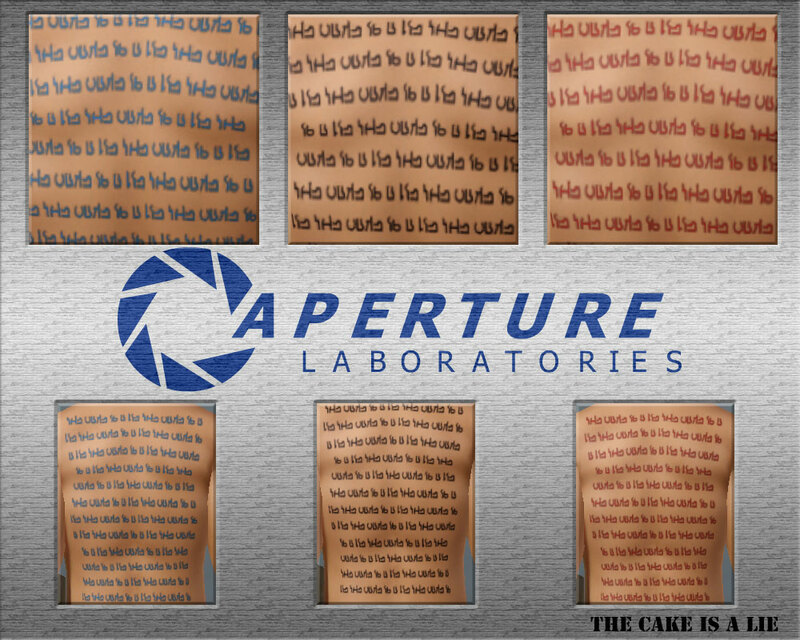 Portal is one of my favorite games, so I figured I would make some content for all the fellow fans that play Sims 3. 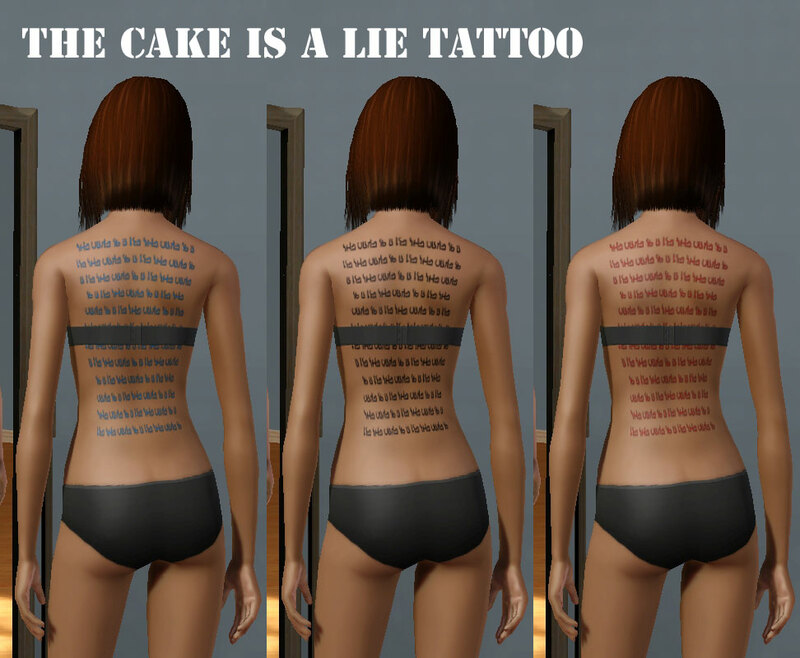 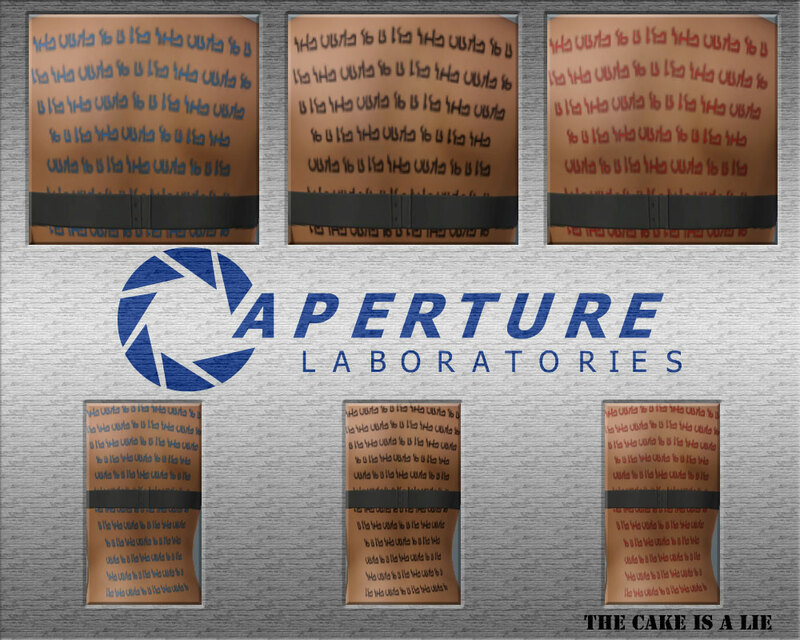 One thing I fell should be properly explained is that the simlish word tattoo says the cake is a lie. 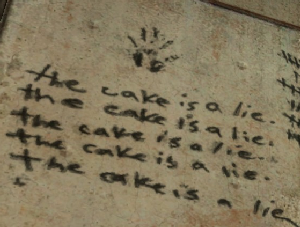 One of the most popular lines from the game and the style is based on this. 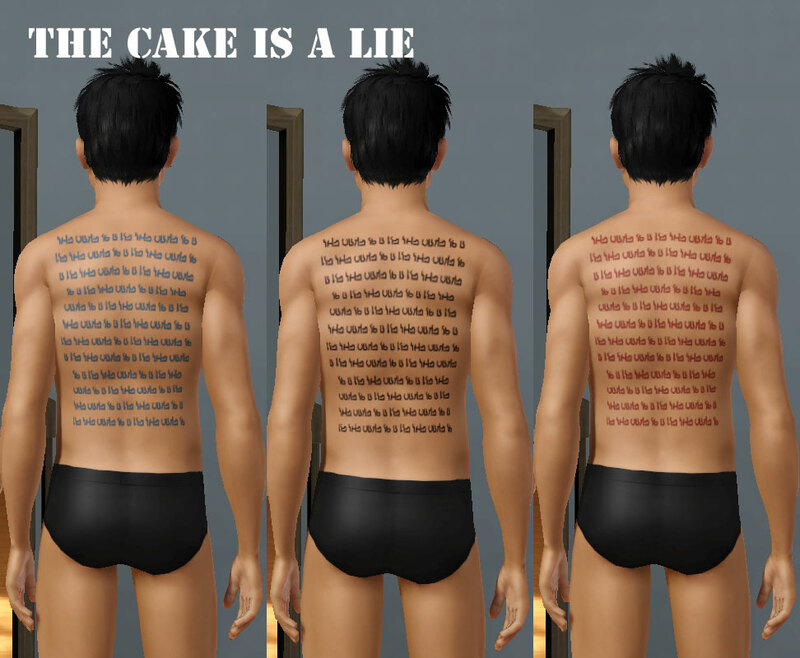 211 people have said thanks to Improvman for this download.